COR is done minting and the utility system supply if fixed. token sale, it is now closed. Stay tuned for SCO instructions. ETA Dec 2018. By following these instructions and sending ETH to the COR Utility Token Contract I agree to all of the terms and conditions posted on the previous page. 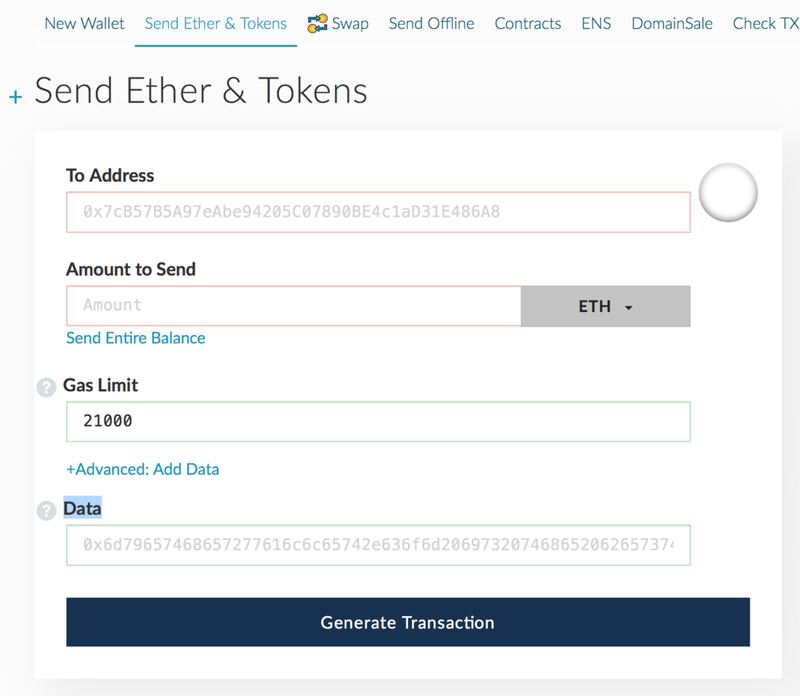 Send ETH to the contract address below from an Ethereum wallet you own and have the private key for. Do not send ETH from an exchange -- this will not work and there are no refunds. We recommend using MyEthereumWallet and setup instructions can be found here. Your COR token should show up in your wallet after the Ether Network transaction completes. The token sale will run until the Ethereum blockchain reaches block 5,087,090 -- which is estimated to be reached around Feb 12/13, 2018. Look forward to seeing you on a COR call or in the COR matrix!